Several years ago, I was asked to design and deliver a coach training program for employees of a large public sector organization. In the process I learned a big lesson about teaching ICF Coach Competencies and making them stick. The overall mandate of the project was to align the training with the International Coach Federation Coach Core Competencies (ICF Competencies) to ensure that the resulting peer-to-peer coaching would be executed according to recognized professional industry ethics and standards. The final 60-hour coach training program was implemented very successfully and the organization was the recipient of and ICF Prism Award. So, what was the big lesson? Reading the competencies is one thing. Most participants of any coach training program can do that. Understanding, recalling and implementing the ICF Coach Core Competencies? That’s another matter entirely. Beginning with the end in mind, we worked hard to deconstruct the ICF competencies and teach them in bite-sized digestible pieces. There was lots of time for practice, feedback and evaluation. We did plenty of learning and behaviour testing as well. It worked! 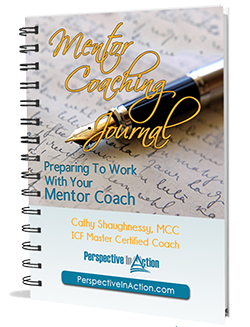 Later on, in my mentor coaching work, I started to notice that although many coaches said they aligned their work with the ICF Coach Core Competencies, few could actually name them. They’d either never learned them in the first place, or they had forgotten them along the way. 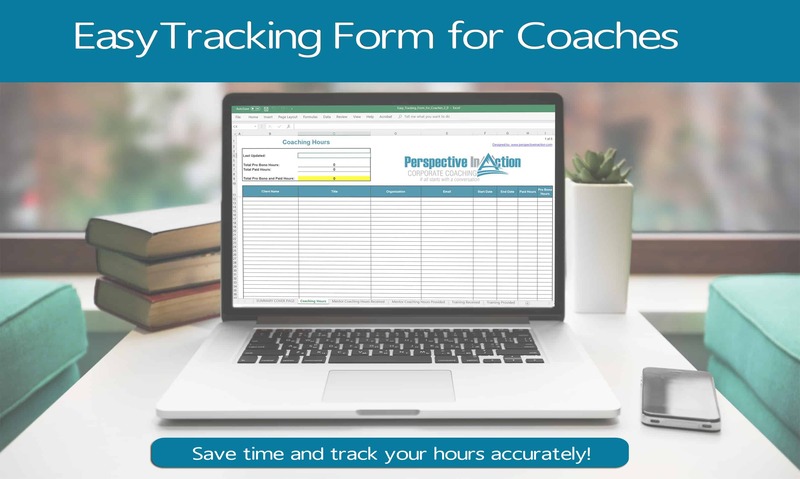 How well do practicing coaches know the ICF Coach Core Competencies? 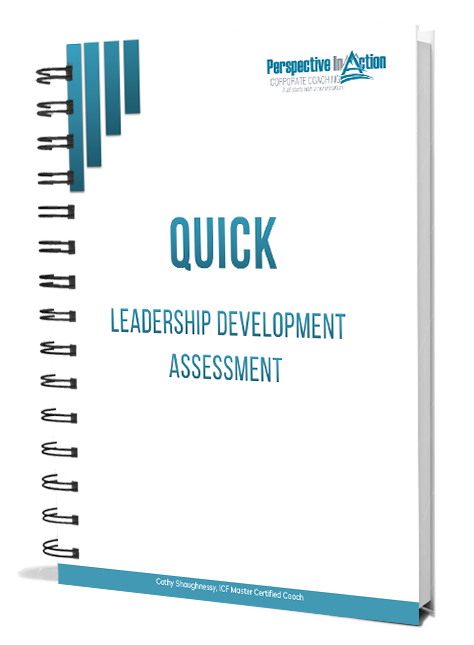 I resurrected one of the assessments, (the ICF Coach Core Competency Quickie Quiz) that we used in the 60 hour training program. I posted it on my website…and waited. I didn’t have to wait long. The responses started pouring in almost immediately. As of this writing, 1,924 coaches have completed the quiz. Most respondents were unfamiliar with the basic framework of the ICF Competencies. Specifically, the four core competency categories, which are: Setting the Foundation, Co-creating the Relationship, Communicating Effectively, Facilitating Learning and Results. Of those that answered incorrectly 70% gave an answer which was similar to the right answer, which suggests some familiarity. However, a total of 17.5% of the respondents gave an answer which was entirely incorrect, which suggests that they could not recall any knowledge of any of the categories. 85% of the answers to the questions relating coaching behaviours to competency categories were correct. This indicates that although the respondents were unfamiliar with exactly what the four categories were, they had good enough working knowledge of the categories themselves to identify what each of them represented. 95% of respondents correctly answered the question related to guidelines on confidentiality, as laid out in the ICF Code of Ethics. Respondents overwhelmingly recognised that conversations with coachees should be kept confidential, unless explicit permission has been given to share. Respondents are very familiar with the importance of ethical practice in their coaching. So, how well do you know the competencies? You can take the quiz here. 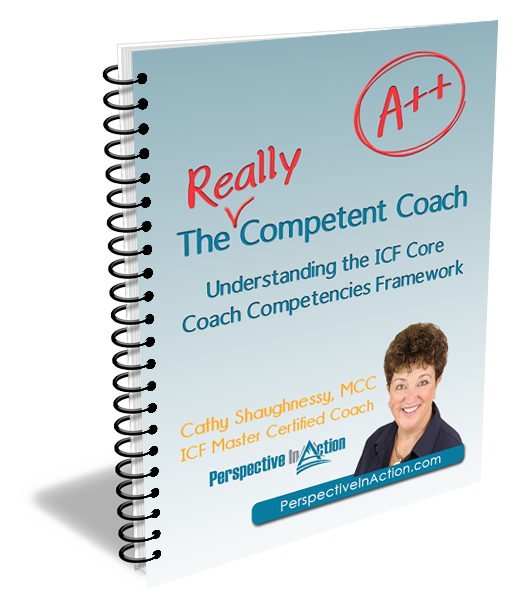 Need to brush up on your ICF Coach Core Competencies? Get the books here.